I didn't read any banned books this month, but we are celebrating Banned Books Week in September. I was never really aware of this issue until I watched Epic Reads' tea time video that briefly mentioned about banned books. 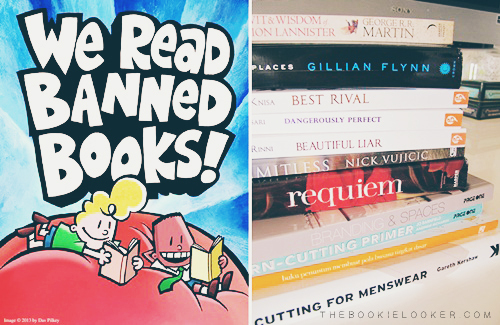 I never expected to find out that books like The Hunger Games, Harry Potter, and even Eleanor & Park are also banned. 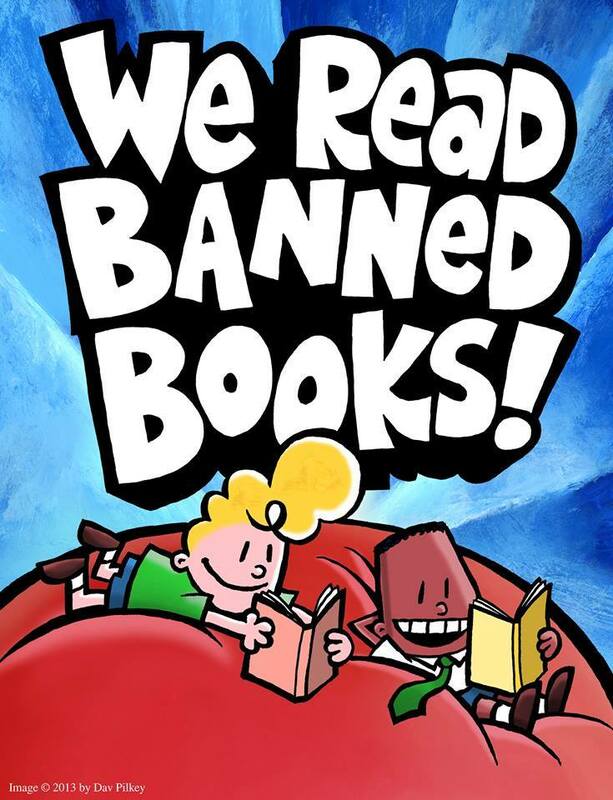 I don't know much about banned books, but I am happy that people are celebrating their freedom to read during Banned Books Week. This month, I bought some books.... 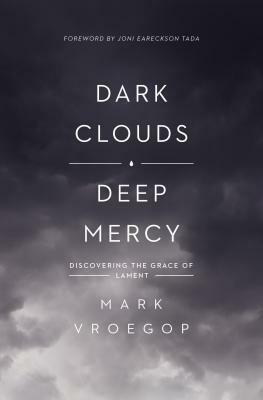 I know I said I will try not to buy any books this month; but I can't because there's just too much temptation. Thankfully some books in this pile I got for free from publishers, which is awesome. But unfortunately, I haven't started reading any of this book yet - so they've got to go to my TBR pile. Anyway, here are the books I got in the month of September. 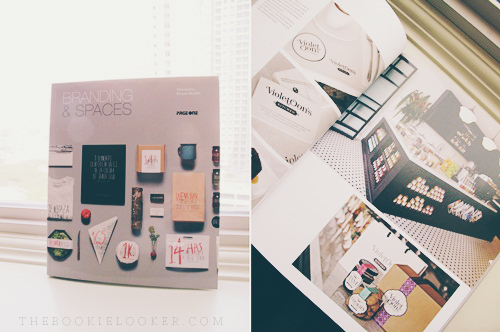 The first is my one and only purchase from The Book Depository this month. 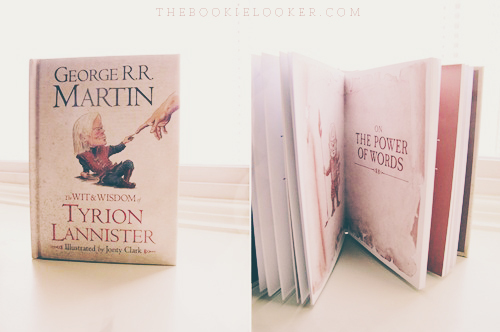 After I finished reading A Game of Thrones, I really admire Tyrion Lannister's character and it made me really want to buy this book - because I want to be as witty and wise as Tyrion is :p It's actually a very small book but printed in high quality paper. The book is filled with quotes by Tyrion Lannister in the Song of Ice and Fire series :)) I think I'll be able to fly through this book and write a short review about it soon. These three are free books I got from GagasMedia! The story is, before these #7DeadlySins books are released, GagasMedia offered me to write promotion articles - which required me to interview the winners of the competition. Besides getting paid for the articles, they also sent me free copies of the #7DeadlySins books to be reviewed in my blog :')) I'm really excited and can't wait to read these books after I'm finished with my current book. You can also read the articles I wrote in GagasMedia's website here. 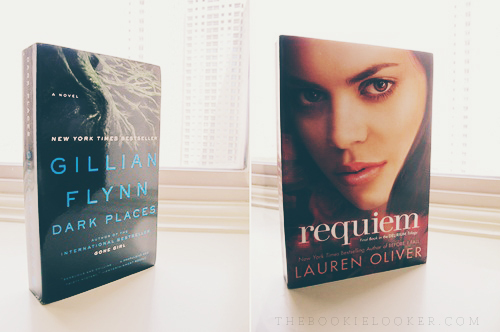 You might've already seen these books in my blog, because I post them in my Books & Beyond Online Bookstore Review. I purchased these books from Books & Beyond, because they're available for a pretty good price. Honestly, I haven't read Gillian Flynn's book nor have I started reading the Delirium trilogy. But it's nice to have it complete so I can start reading them soon. Heard really good things about these two books. So excited! The last ones are my purchase from my short trip to Singapore with my family, and I get to visit my favorite bookstore of all time, Kinokuniya Singapore. I don't think a day is enough to explore the whole bookstore. 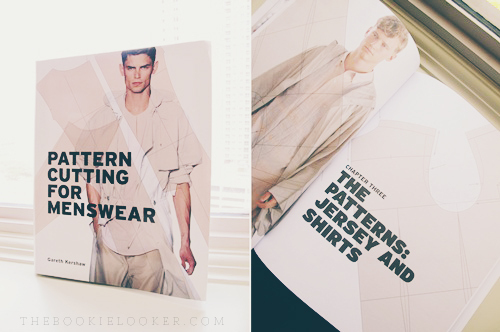 This time, I only get to explore the Design and Fashion section - because me and my brother are preparing for our future business. These two are actually very expensive, but they're also rare and difficult to find in Indonesia (or even The Book Depository). 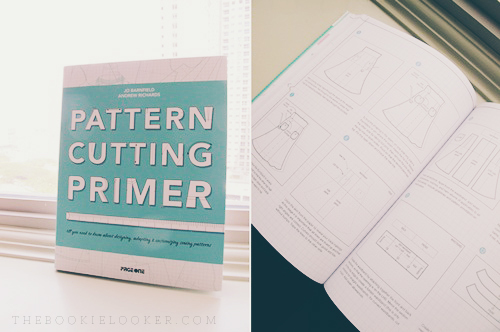 It's a textbook on pattern drafting, which is essential for me to learn about. Those are the 10 books I bought this month; and I was very tempted to buy more fiction books at Kinokuniya Singapore - but thankfully the prices stopped me. Since the exchange rate for Singapore Dollars increased a lot, the price for things there seems to get super expensive. As always, I hope I won't be purchasing any books next month; because this month I didn't even read that much. 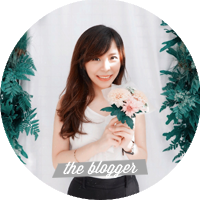 I'll post what I've read this month and also some important events in my wrap-up. Have a wonderful day! awww thank you dear! hahaha xD and yes, the price is scary.